We host hundreds of group visits every year from schools, coach tours, scouts, brownies, beavers and many more! This page contains all the information you need if you're considering an educational group visit. For information about other types of group visits (e.g. birthday parties, baby showers etc) please ring us on 01925 765531. Our year-round farm tours are hugely popular with school groups, offering an in-depth, hour-long tour of the farm led by an experienced teacher. The tour can be tailored to meet the needs of the group or a particular aspect of a curriculum. Some examples of our most popular tours are given here, and we’re happy to combine elements from different tours to create a bespoke visit. Click the [+] to read about each tour. Available all year round, this is the most popular tour we offer, covering topics such as the different growing seasons, crop life cycles, farm machinery, history of farming, healthy eating and the large-scale production of food. 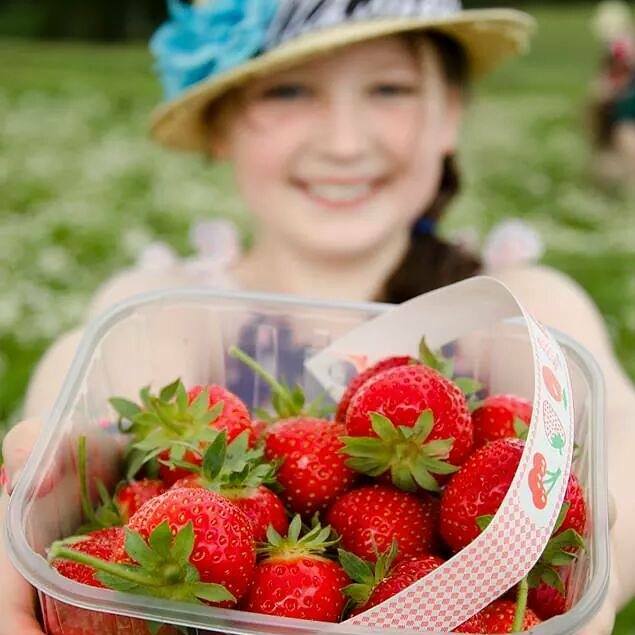 The perfect tour for summer and autumn, we cover some of the general farming topics from the ‘food and farming’ tour, with particular focus on visiting the fruit and vegetables growing on the farm at the time. This gives an in-depth insight into food production, nutrition and healthy eating. 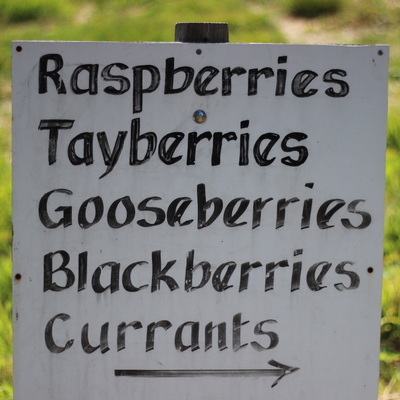 Groups often add the 'Pick Your Own Fruit' activity onto this tour (see below) to add a hands-on learning experience. A tour especially suited to spring time, or for those wishing to understand the growing of plants, their life-cycle and how to care for them. Visitors will also gain sensory experience with the smell and feel of different herbs and plants. Groups often add the 'Grow Your Own Veg' activity onto this tour (see below) to add a hands-on learning experience. A firm favourite amongst the younger children, we go inside the farm’s hen coup, usually off-limits to farm visitors. Inside the coup we learn all about our hens and how to care for them, as well as their life-cycle. The highlight of the tour is the opportunity to gather eggs from inside the hen house! Save your legs and enjoy a farm tour on the back of a tractor and trailer! The tour lasts 45 minutes, stopping at various places of interest around the farm. During the ride you will be accompanied by our experienced teacher, who will give lessons on the different areas of the farm you visit. This tour relies on the ground being dry and so is only available during the summer and subject to fine weather. If the tractor can't run, we'd swap you on to one of the walking tours instead. Our hands-on experiences offer the chance to 'learn through doing' and are particularly memorable for all age-groups. The availability of these activities is seasonal and they can either be done in conjunction with or separate to an educational farm tour. ​Click the [+] to read about each activity. It's what we're famous for! 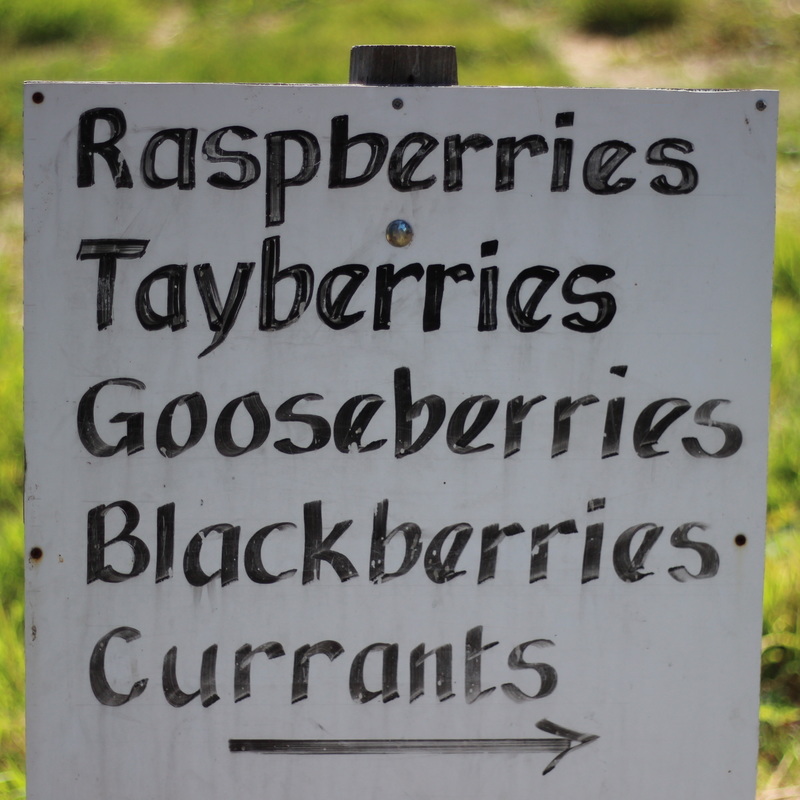 Visit our fruit fields and pick whatever's available with your own hands! 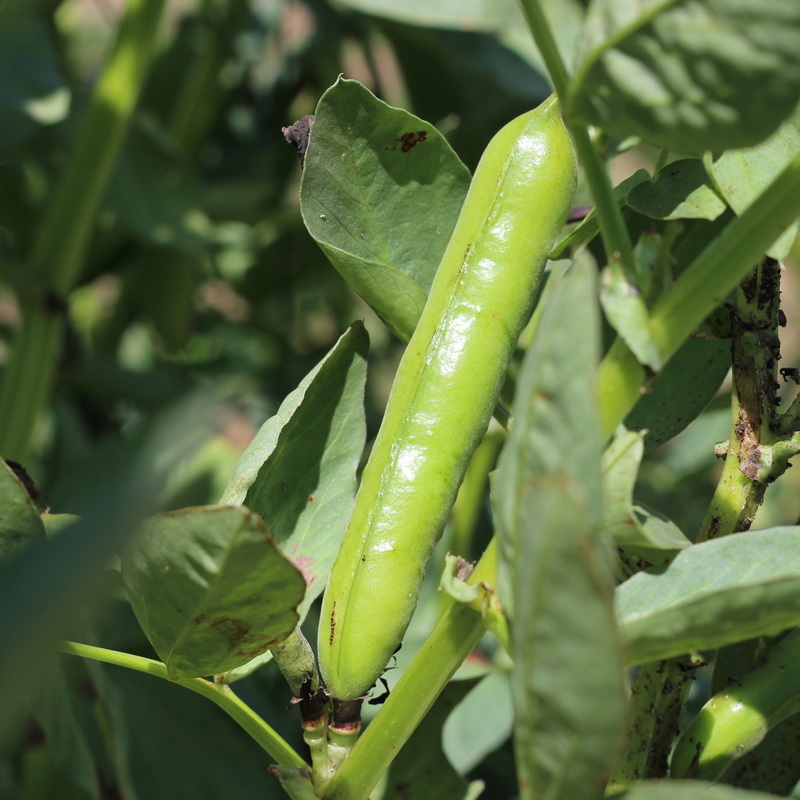 Every member of the group will get chance to pick their own produce to take home and enjoy. A great way to learn how different crops grow and to encourage healthy eating. Note: our Pick Your Own calendar gives an indication of when different crops are usually available, however timings vary from year to year and availability of a particular fruit or vegetable can never be fully guaranteed. Experience hands-on planting of vegetables, herbs or flowers in our plant centre in spring. With the help of an experienced gardening professional, every member of the group will get chance to plant their own produce to take home, watch grow and enjoy the harvest. This teaches a number of lessons including the science behind the plant life-cycle, caring for living things and of course patience! Come into our pumpkin patch to pick your own pumpkin straight from the field. There’s also chance to get creative in our carving area and experience carving your pumpkins, whilst leaving the mess at the farm! ​Note: October is the busiest month on the farm. Availability of group visits during this time is extremely limited, so early booking is advised. The closer to the beginning of October, the more likely we are to be able to host your visit. Groups are welcome to visit at any time of year. The calendar below indicates when the different tours and activities are available. Please note that all are subject to availability and seasonal variability. Key to Tours: 1 = Food & Farming, 2 = Growing Fruit & Veg, 3 = Herbs, Plants & Trees, 4 = Chickens & Eggs, 5 = Tractor Tour. ​We strive to make educational group visits affordable, to encourage as many people as possible to learn about food and farming. We also try to charge fairly for groups based on their size and age of participants. With this in mind, we’ve introduced a new price structure for 2019 to take these factors into account. Please find the most accurate description of your group below and click the link to see the prices for your group. Please click here to download a booking form. Once completed (as fully as you you can) please email it to: theshop@kenyonhall.co.uk. We will contact you upon receipt to discuss options, dates and confirm any queries and will then book you in!